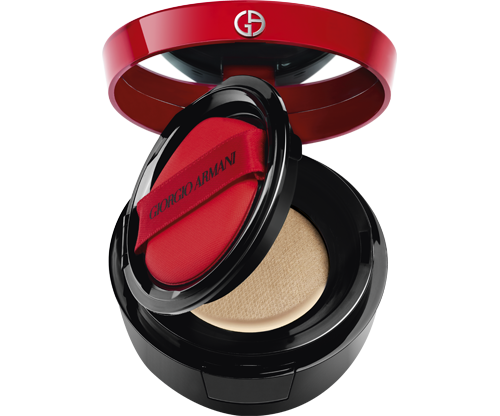 Create a blank canvas of skin before applying face makeup. 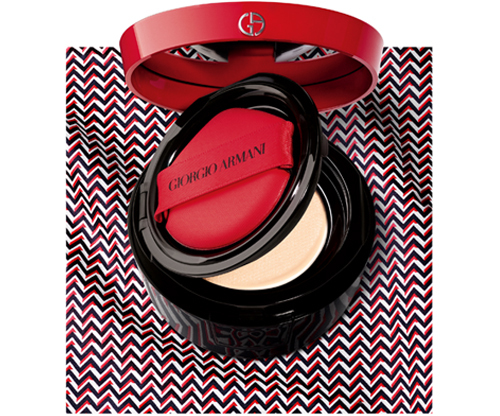 Highlight and correct shadows for a flawless complexion. 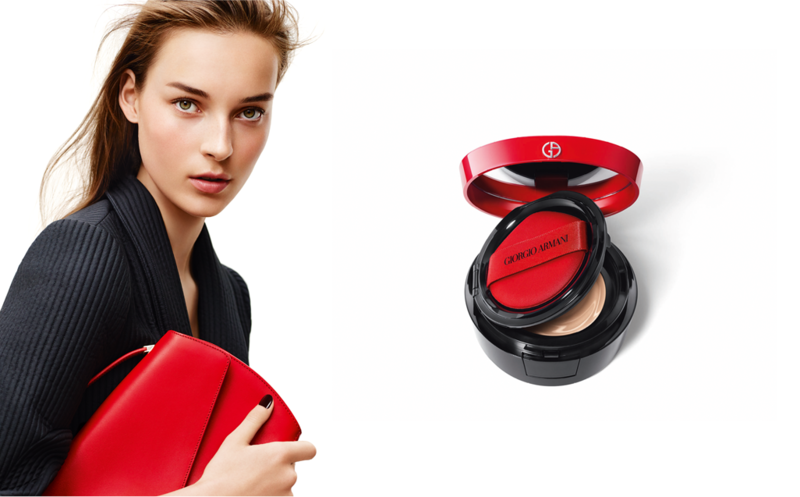 Use illuminating makeup to instantly light up your skin, as if glowing from within. 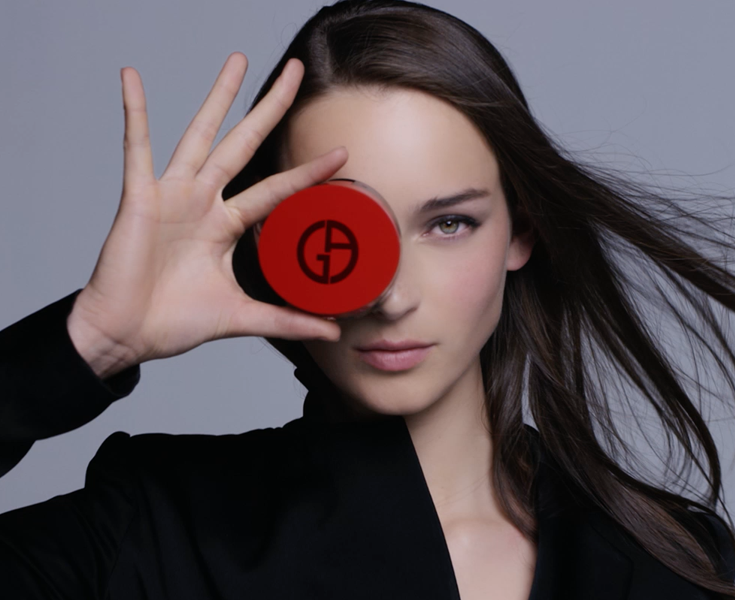 A next generation essential that brings together a truly advanced formulation, the new MY ARMANI TO GO essence-in-foundation is more than a Cushion, but an IT accessory face to be beautifully perfect anytime and anywhere. 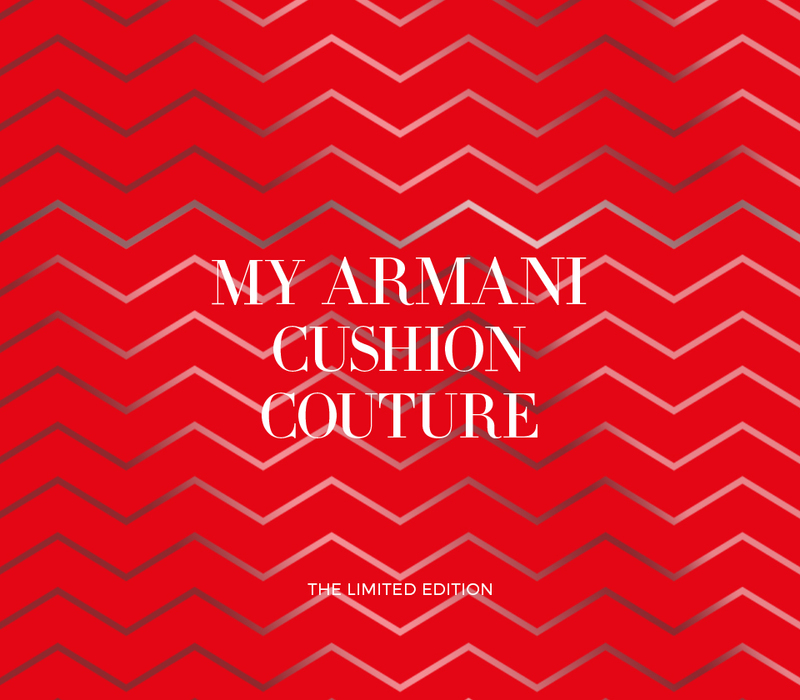 MY ARMANI TO GO THE CUSHION. 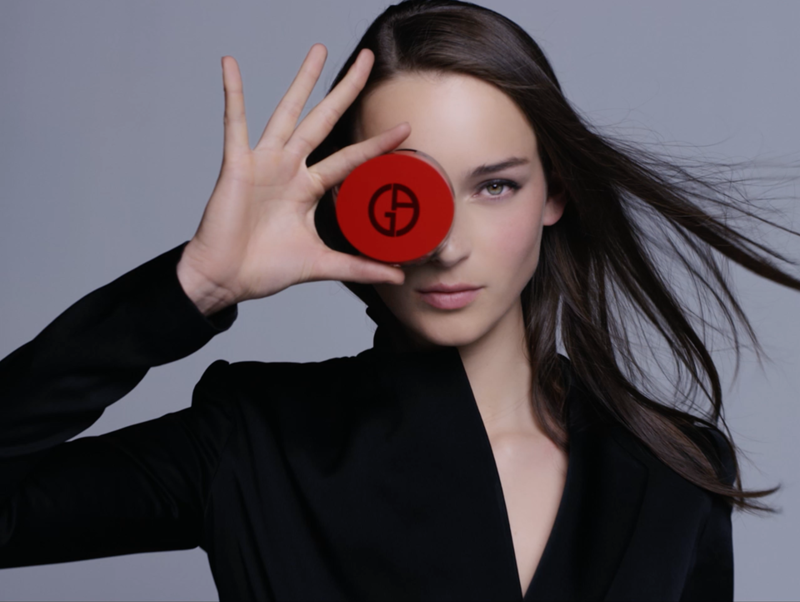 A next generation essential that brings together a truly advanced formulation, a sleek, travel-friendly compact and a professional applicator. 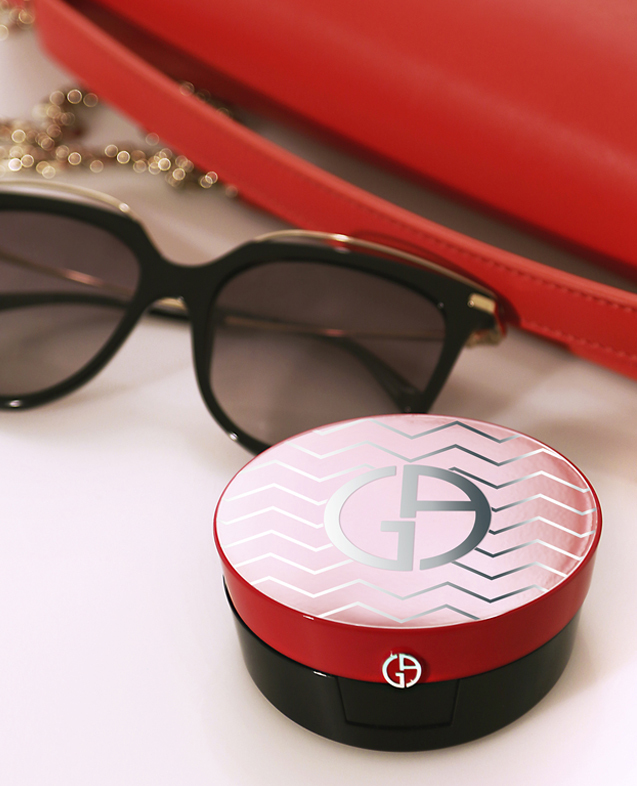 It’s the one accessory your skin will never want to leave home without.